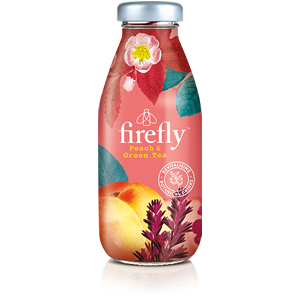 4 results found for "firefly"
A perfect peachy pick-me-up, positively enlivened with green tea and kola nut. Pour over crushed ice and a slice of fresh peach for a virgin cocktail, or make it sing with a drop of gin. Either way it's eye-opening stuff. 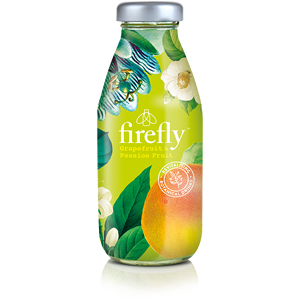 A zesty energizer, infused with passion fruit and limeflower. Keep it fresh with crushed ice and a sprig of mint, or make a zesty margarita with tequila and triple sec. Don’t forget to salt that glass! 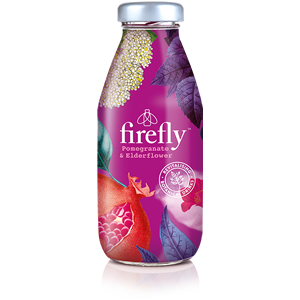 A lush pomegranate livener, with a kick of kola nut. Serve with ice, limes and pomegranate seeds for the perfect mocktail, or stir in a shot of vodka for a swish sundowner. Chin-chin, chaps. 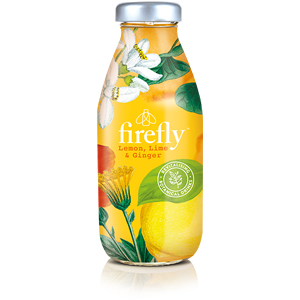 A classic citrus reviver, with nettle and old-school dandelion. Stay booze-free with a squeeze of lemon and a stir of rosemary, or warm things up with a dash of bourbon. Then sit, sip and smile.